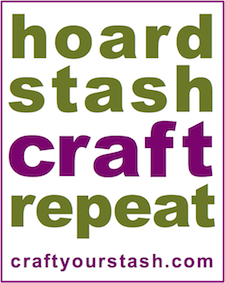 Craft Your Stash: Way to craft your stash, Suzi Blu! 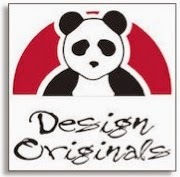 Artist Suzi Blu has a wonderful line of stamps that feature her sweet drawings that you can color and embellish. Inspired by my calling cards project, she dug into her stash of stamps and cardstock and created these fabulous RAK cards! 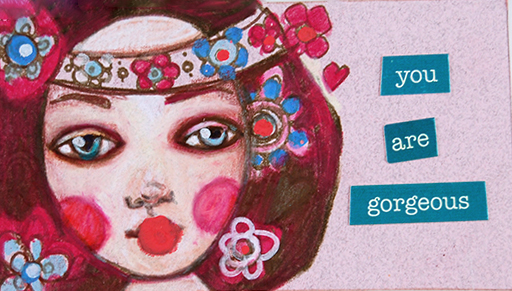 "Instead of business cards, I propose the idea of Random Acts of Kindness Cards, using Suzi Stamps, of course. The idea is to stamp my figures onto cardstock, add loving and happy statements to them, and then leave them for someone to find and keep. I like to add them to a tip when I am out of town. I like to make small art when I am on the road, and I believe waitresses work harder than anyone and need cheering up." 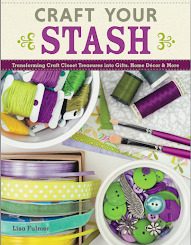 Way to craft your stash, Suzi!